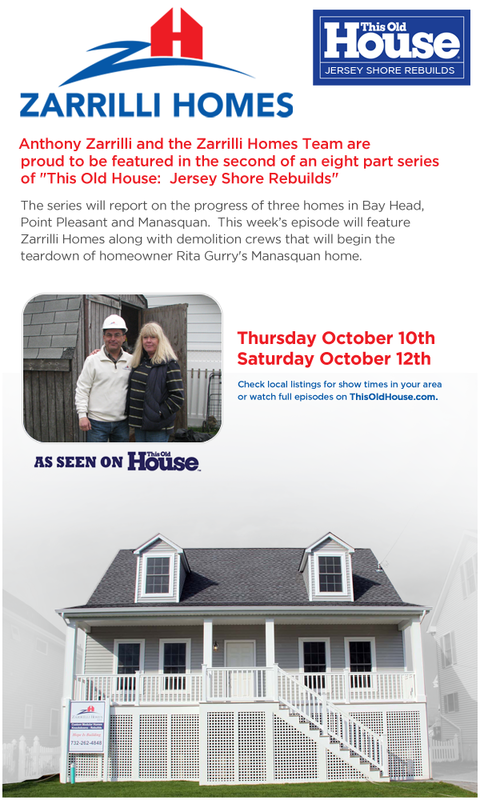 This week is Part 2 of an 8 part series from PBS's This Old House featuring the rebuilding of the New Jersey coastline after Hurricane Sandy hit last year. Check your local time to catch this great series. This week features Zarrilli Homes, one of the best modular home builders in New Jersey. The home was built by Excel Homes in Liverpool, PA.